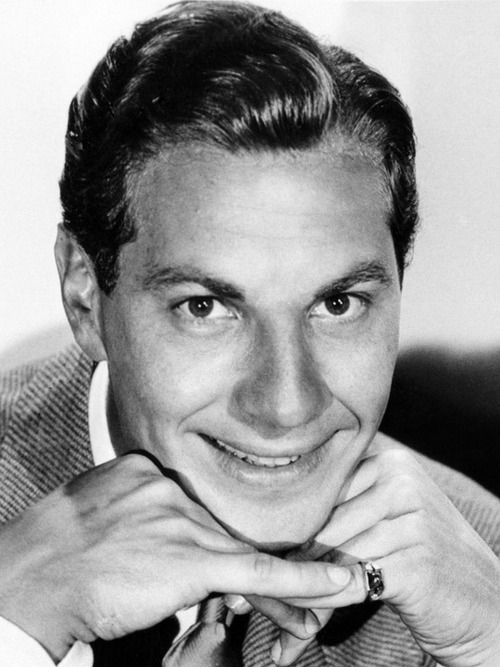 Zeppo Marx was born in Manhattan, New York City on February 25, 1901. His parents were Sam Marx (called “Frenchie” throughout his life), and his wife, Minnie Schönberg Marx. Minnie’s brother was Al Shean. Marx’s family was Jewish. His mother was from East Frisia in Germany; and his father was a native of France, and worked as a tailor. 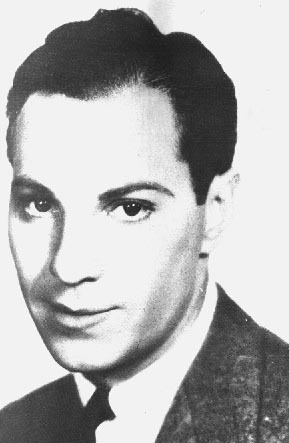 Zeppo Mrax appeared in the first five Marx Brothers movies, as a straight man and romantic lead, before leaving the team. According to a 1925 newspaper article, he also made a solo appearance in the Adolphe Menjou comedy A Kiss in the Dark. Although no copy of the film is known to exist, according to newspaper reviews, he appeared in a minor role. In Lady Blue Eyes, Barbara Sinatra claimed that Zeppo was considered too young to perform with his brothers, and it wasn’t until Gummo joined the Army that Zeppo was asked to join the act as a last-minute stand-in at a show in Texas. 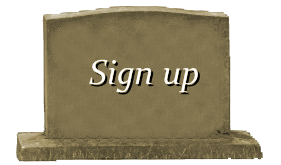 Zeppo was supposed to go out that night with a Jewish friend of his. They were supposed to take out two Irish girls, but Zeppo had to cancel to board the train to Texas. His friend went ahead and went on the date, and was shot a few hours later when he was attacked by an Irish gang that disapproved of a Jew dating an Irish girl. As the youngest and having grown up watching his brothers, Zeppo could fill in for and imitate any of the others when illness kept them from performing. Though Zeppo Marx continued to play straight in the Brothers’ movies for Paramount Pictures, he occasionally got to be part of classic comedy moments in them—in particular, his role taking dictation from Groucho in Animal Crackers (1930). He also played a pivotal role as the love interest of Ruth Hall in Monkey Business (1931) and of Thelma Todd in Horse Feathers (1932). The popular assumption that Zeppo’s character was superfluous was fueled in part by Groucho. According to Groucho’s own story, when the group became the Three Marx Brothers, the studio wanted to trim their collective salary, and Groucho replied “We’re twice as funny without Zeppo!” Offstage, Zeppo had great mechanical skills and was largely responsible for keeping the Marx family car running. He later owned a company that machined parts for the war effort during World War II, Marman Products Co. of Inglewood, California, later known as the Aeroquip Company. This company produced a motorcycle, called the Marman Twin and the Marman clamps used to hold the “Fat Man” atomic bomb inside the B-29 bomber Bockscar. He also founded a large theatrical agency with his brother Gummo, and invented (and obtained several patents for) a wristwatch that monitored the pulse rate of cardiac patients and gave off an alarm if the heartbeat became irregular, and a therapeutic pad for delivering moist heat to a patient. During his time as a theatrical agent, Zeppo and Gummo, although primarily Gummo, represented their brothers, among many others. The last surviving Marx Brother, Zeppo Marx died of lung cancer at the Eisenhower Medical Center in Rancho Mirage on November 30, 1979 at the age of 78. 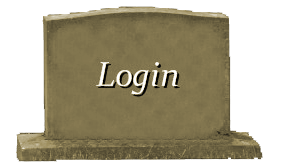 He was cremated and his ashes were scattered into the Pacific Ocean.